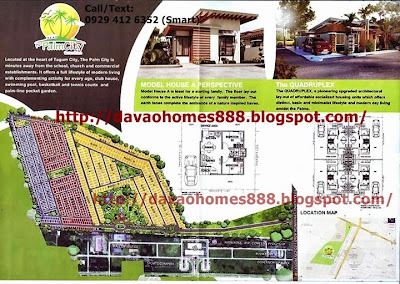 DAVAO HOMES 888: The Palm City - Davao North located in Mankilam, Tagum City, Davao. The Palm City - Davao North located in Mankilam, Tagum City, Davao. 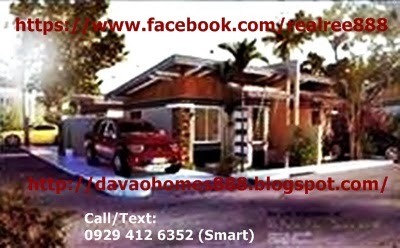 Suntrust Properties Inc. (SPI) is the new owner of "The Palm City Davao North" . And it's called Suntrust Palm City, and it will be re-launched soon. Watch out for the latest opening of suntrust horizontal project development in Tagum City! We are cordially invites you for the soft launching this coming November 26, Thursday 2015 at Big 8 Corporate Hotel at 6:00 p.m. onwards. 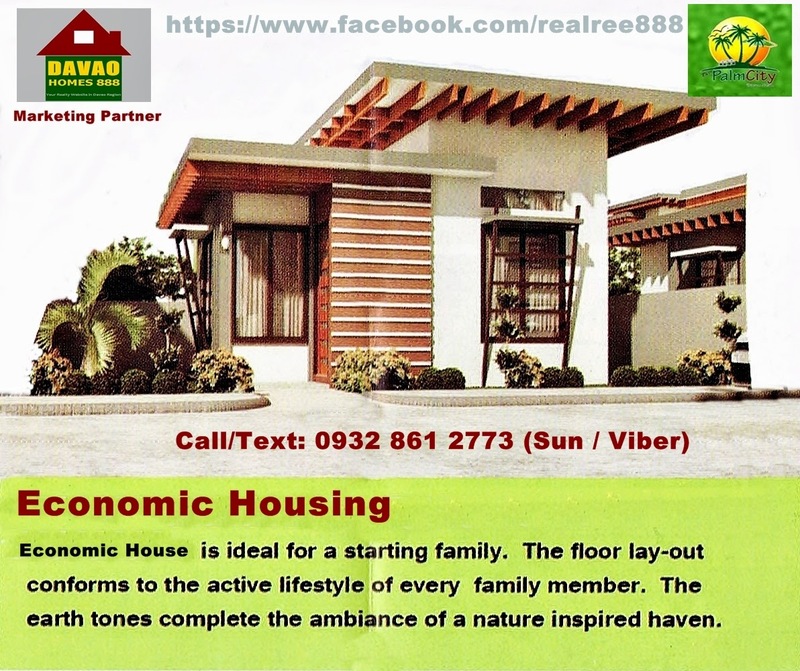 Those interested buyers/investors just contact us for more details. We have now a license to sell for this subdivision. 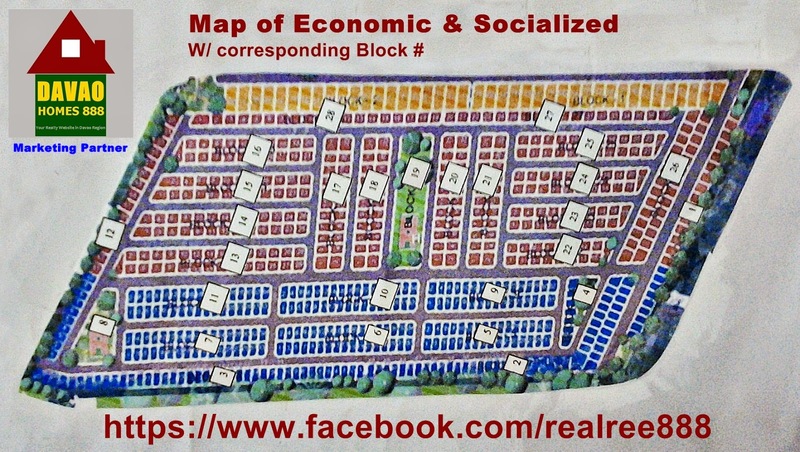 Only Economic housing is available for sale. And prices are expected to increase next month. If you are interested, reserve now!! 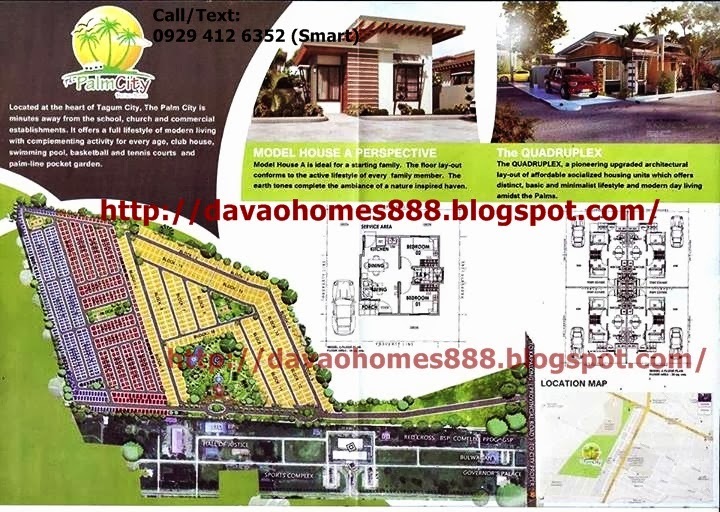 A soon to open subdivision at the heart of Tagum City. A subdivision that will change the standard form of a housing community in the city. It offers a full lifestyle of modern living with complementing activity of every age. 4. In-house Financing, payable in 3 yrs and 5 yrs. Standard Lot area: 200 sq.m. Standard Lot area: 100 sq.m. 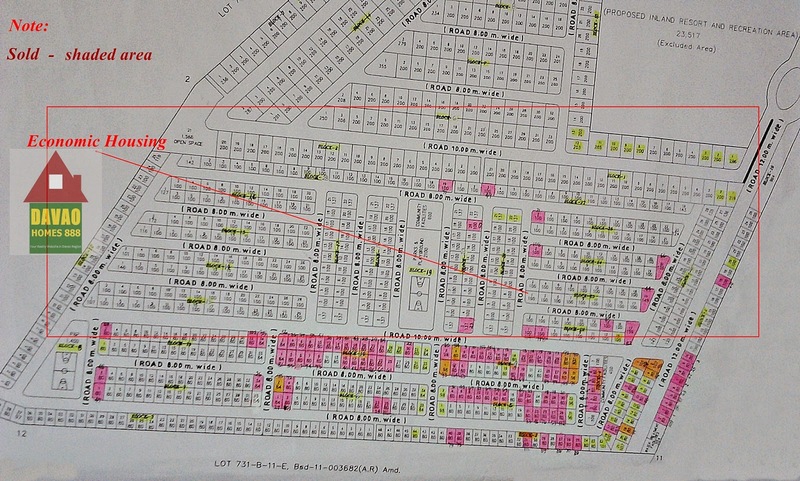 Standard Lot area: 80 sq.m.